for $283,050. The lot size is 37.00 Acre(s). Seller is selling part of the acreage off of their residential tract. 37+/- acres to be surveyed off of parcel and purchase price to be calculated per acre. 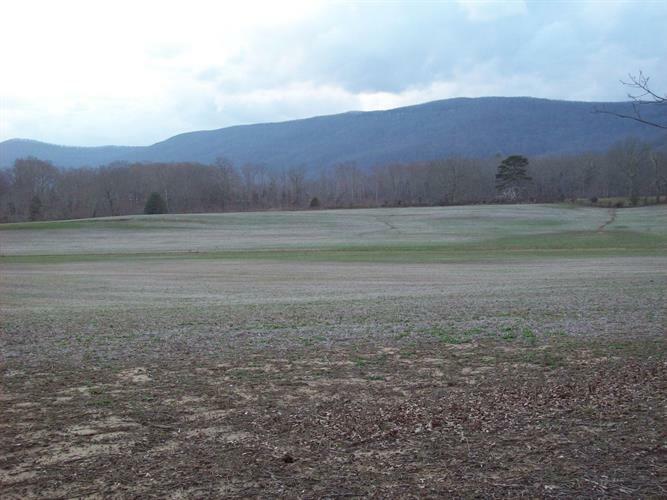 This is a rare chance to own property in the beautiful Grassy Cove Valley of the Cumberland Plateau in Cumberland County. Property has been in the family since 1858, featuring mountain views, year round spring, farm land, plus some walnut trees.